Last Spring, NEK Kids on the Move director Katharine Ingram and Founder Sarah Morgan met with WonderArts director Ceilidh Galloway - Kane to talk about ways in which they could strengthen collaborations around afterschool enrichment. The two groups have been providing afterschool programs in recreation, art, and wellbeing to the community (collectively) for over 20 years. After this discussion, an idea formed. Wouldn't our programs be stronger together? After multiple strategic planning meetings, board meetings, and conversations a decision was made to have NEK Kids on the Move join WonderArts as a program. This decision is a natural evolution of a years-long collaboration that means making the most of shared resources and delivering bigger impact to our community. As a program of WonderArts, NEK Kids on the Move will continue to work with and support after-school program providers as well as the larger community to provide opportunities for healthy movement, outdoor recreation, and creative expression for children and their families. Already our impact is outstanding. This fall, we have held and supported 8 to 10 after-school classes a week at Craftsbury, Albany, Hardwick, Woodbury, and Wolcott. These programs are a combination of direct service and mini-grants for schools that encourage creative expression, nature-based education, recreation, and healthy habits. As we look forward we will be working with REACH!, local schools, and community partners to evaluate our current program models and make sure that we are providing relevant and necessary programs to this community. As our school programs grow we are working to build the capacity, impact, and sustainability of this work. Over the next two years, some of our goals include providing greater access to our programs by bringing opportunities to new schools, expanding curricular offerings at current schools, growing cross-sector partnerships, providing professional development, diversifying funding, and continuing to be a positive support for youth enrichment in rural communities. NEK Kids on the Move has been supporting the community through after-school programs and community programs including the Spring Fest Fun Run and Grow Your Own. 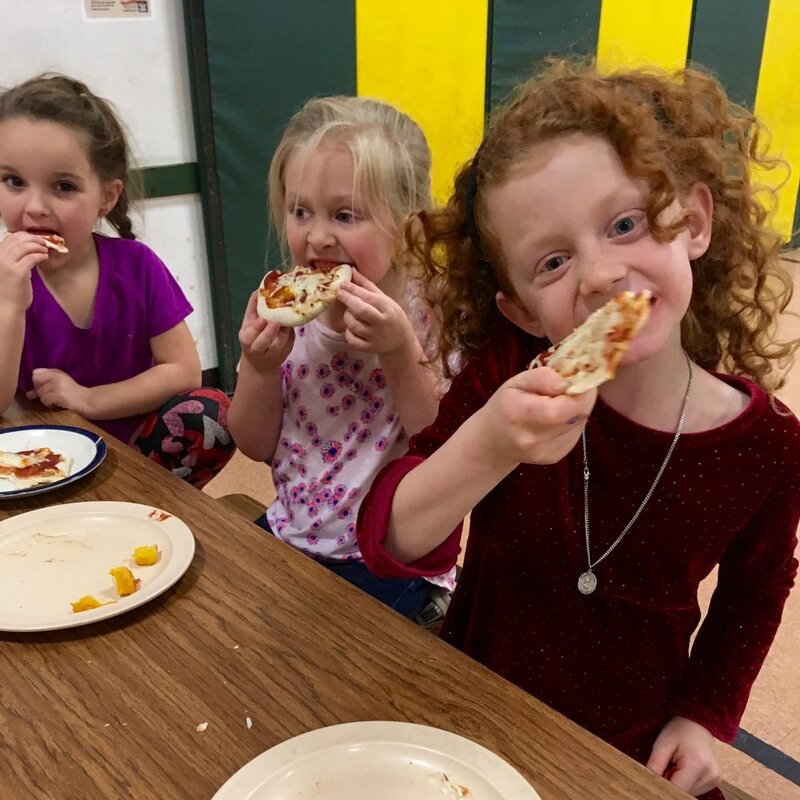 Last year we supported after-school programs in the towns of Albany, Craftsbury, Hardwick, Greensboro, Wolcott, and Woodbury, by funding student experiences in recreation, movement, outdoor education, and culinary arts. NEK Kids on the Move first took shape in the spring of 2012 as the result of conversations among a group of concerned local educators, health professionals and fitness enthusiasts who were eager to do something to address the growing problem of poor nutrition and under-activity of our area’s youth. Dr. Sarah Morgan, a local physician who helped lead these conversations, had prior experience with a walking program for overweight youth that unfortunately was not terribly successful, and this experience, as well as extensive research into what would make for a more successful intervention, informed the design of NEK Kids on the Move. WonderArts is a community arts non-profit supporting our region through programs for children & youth, activities for adults, cultural opportunities for the community, economic development through the spark project, and more! We believe that by coming together we are able to offer more diverse, expansive, and creative opportunities to the communities of Craftsbury, Greensboro, Hardwick, and beyond. We continue to be dedicated to serving children, youth, adults, and families through the arts, recreation, nature, wonder, and life-long learning. You can find out more about what we do at www.wonderartsvt.org or by calling 802-533-9370. Newer PostWonderArts Attends NEK Day at the State House!